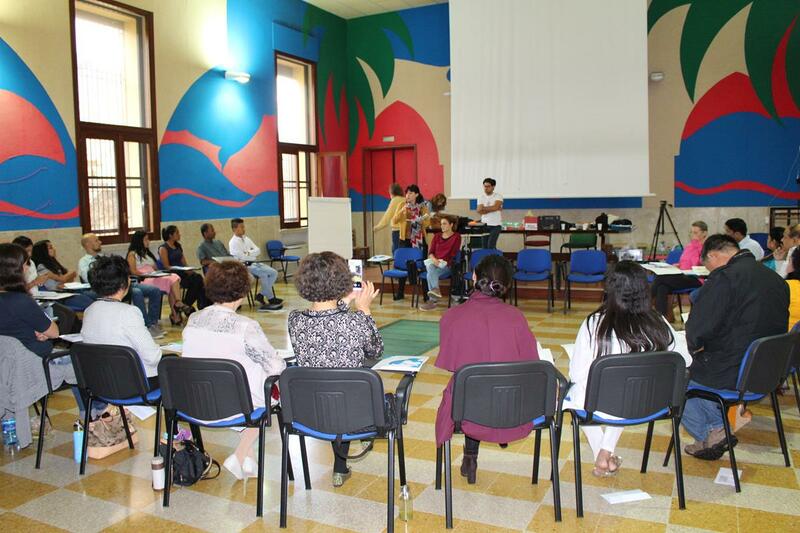 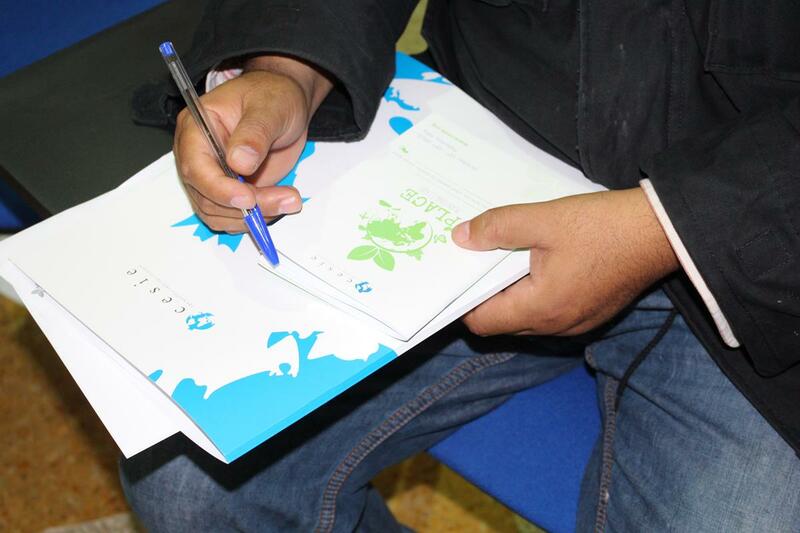 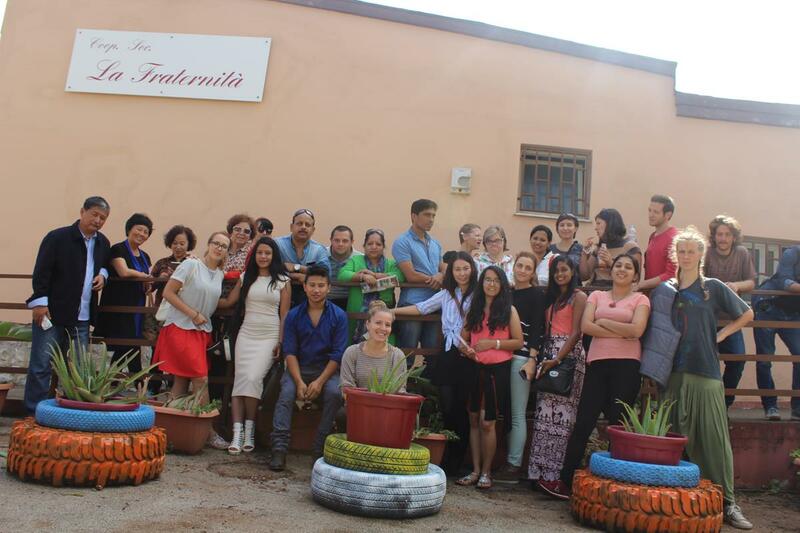 From the 10th to the 18th October 2015 the training course on urban gardening and youth work of the PLACE project took place in Palermo. 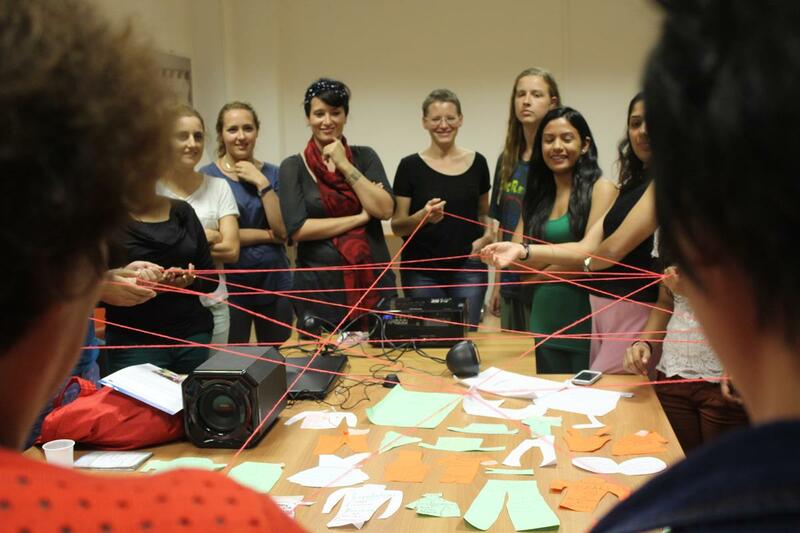 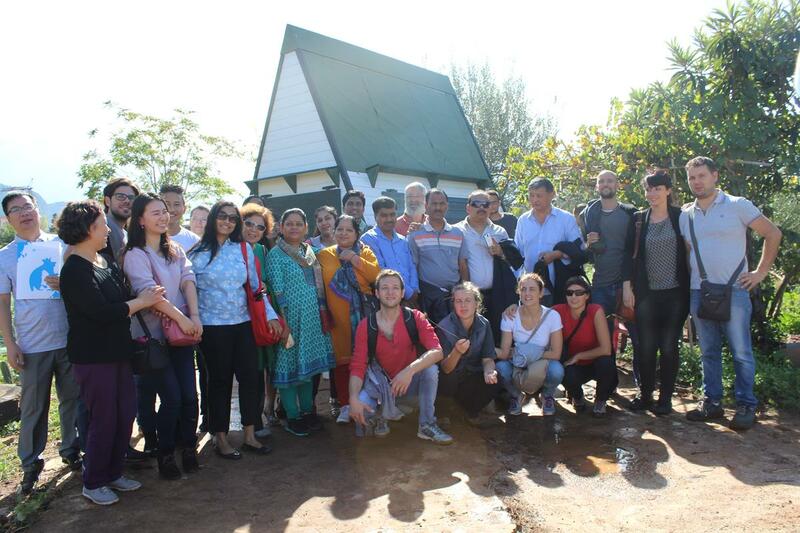 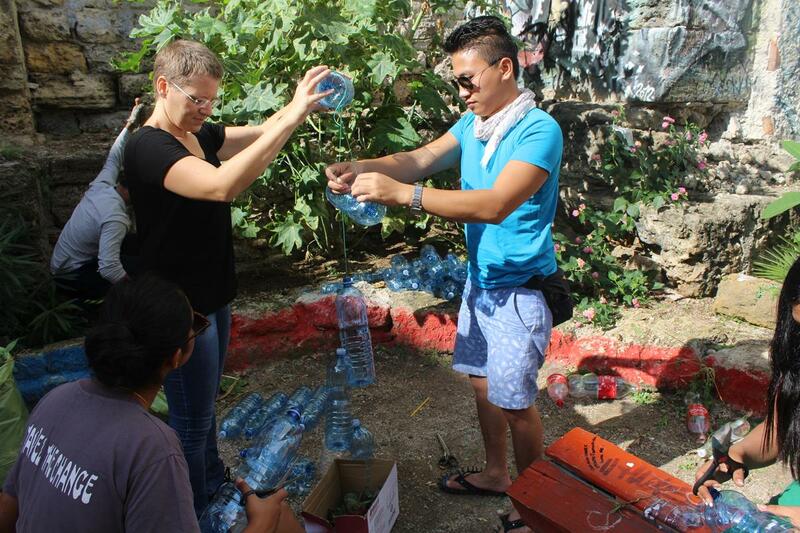 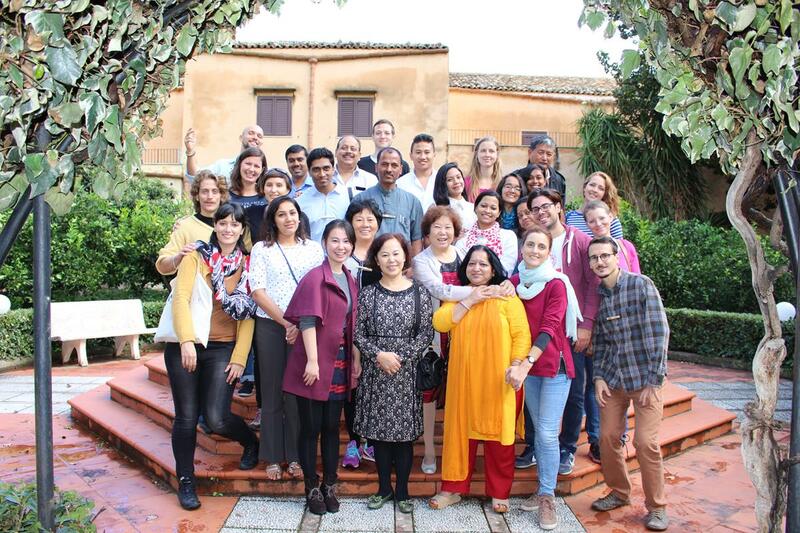 The TC gathered 30 youth workers from Italy, Slovenia, China, India and Nepal with the aim of developing new methodologies for using urban gardening as a means to support social inclusion and community development. 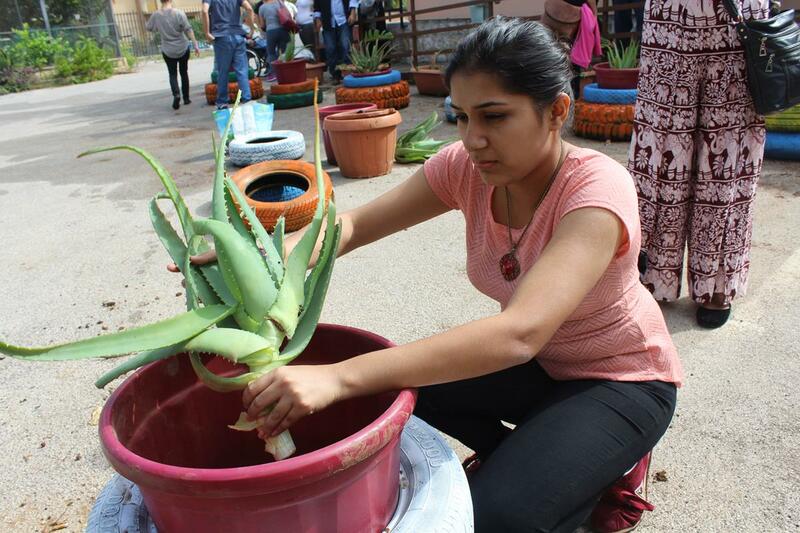 The international training course was a chance for participants to take part to different dynamic sessions including non-formal methods, practical activities and field visits, that contributed to develop new methodologies and competencies to be used in the future local activities, fostering as well the link between urban gardening and youth work. 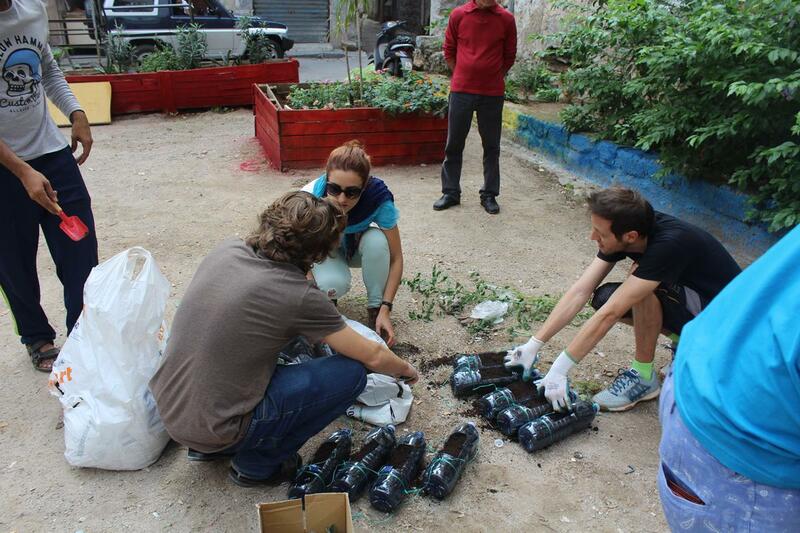 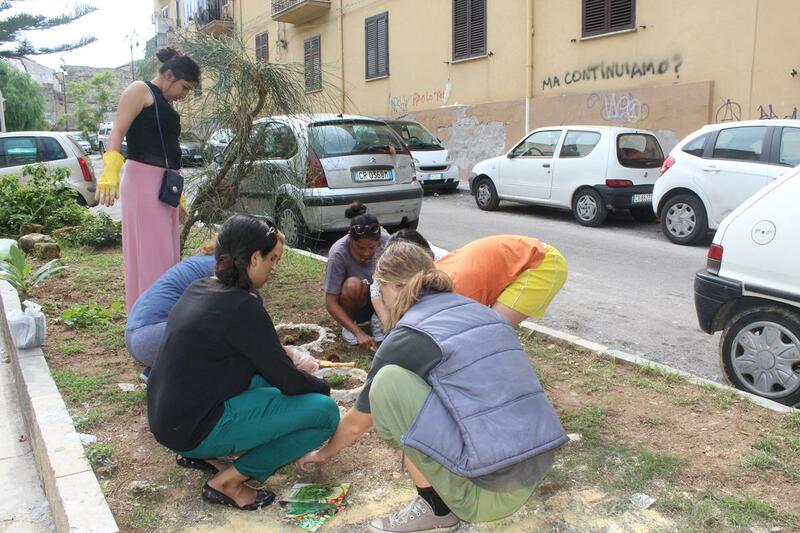 The training course ended with a final event open to the local community dedicated to urban gardening and redevelopment activities in Piazza Mediterraneo, a deprived green area in Palermo.